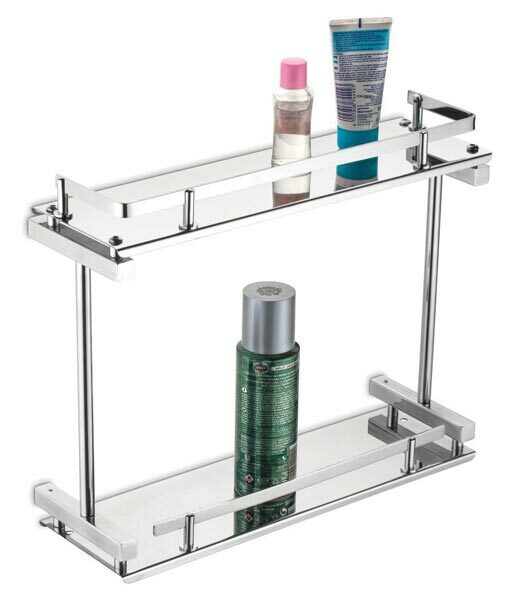 Leveraging on our rich industry experience, we are counted among the nonpareil Manufacturers, Exporters and Suppliers of Stainless Steel Bathroom Shelves. 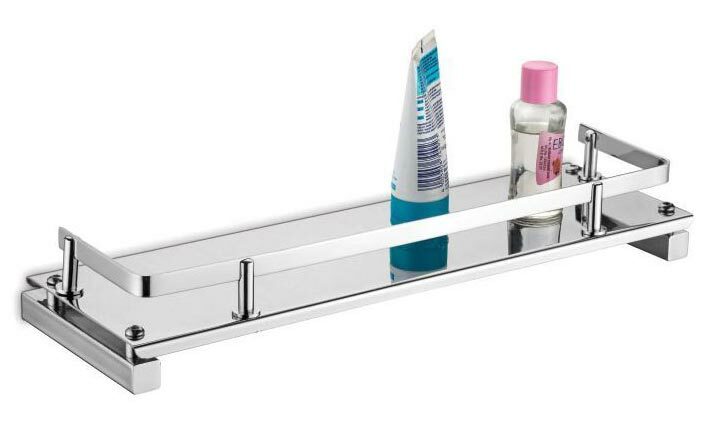 We offer shelves of different sizes in order to meet the diverse requirements of the buyers. 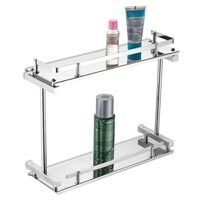 Courtesy our brilliant logistics network, we are capable of delivering bulk orders of these within the allocated timeframe. 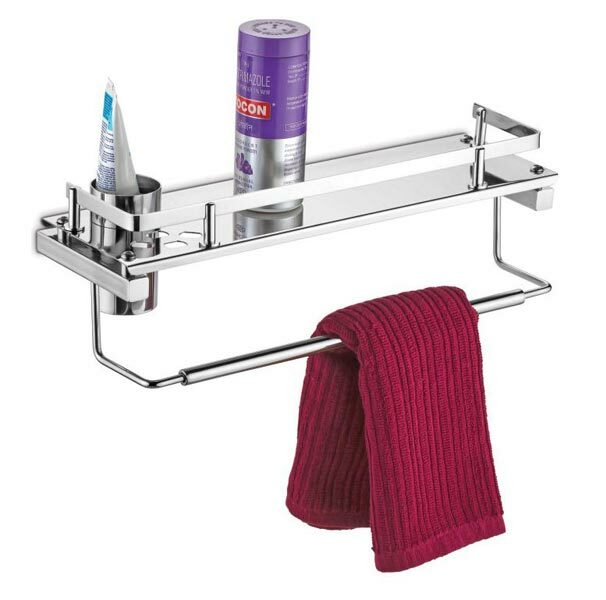 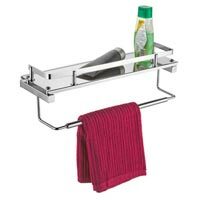 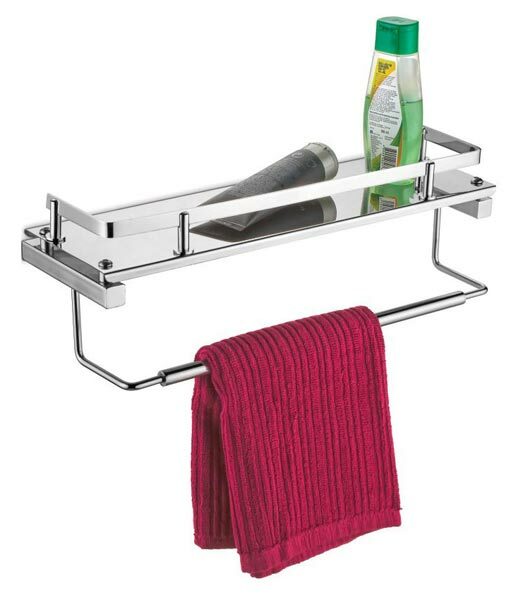 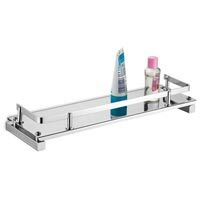 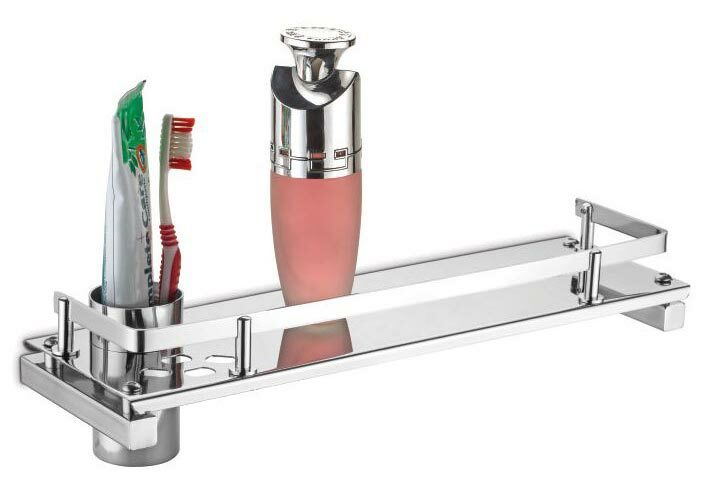 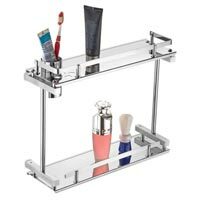 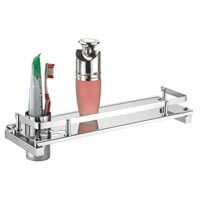 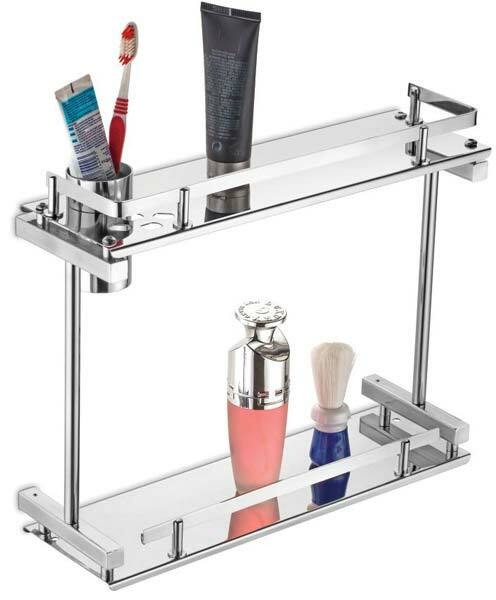 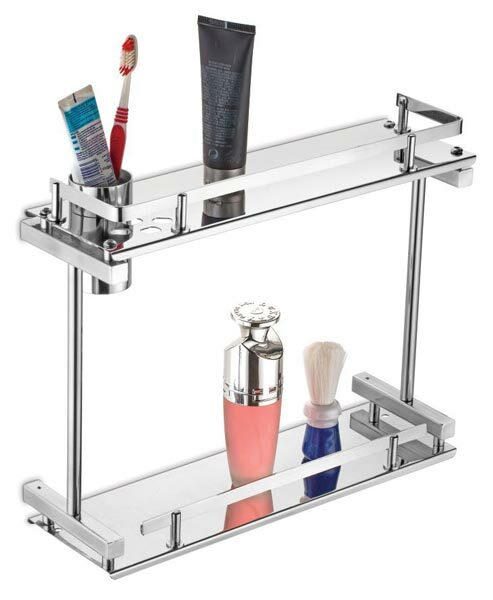 Buyers can obtain the Stainless Steel Bathroom Shelves at competitive rates from us.